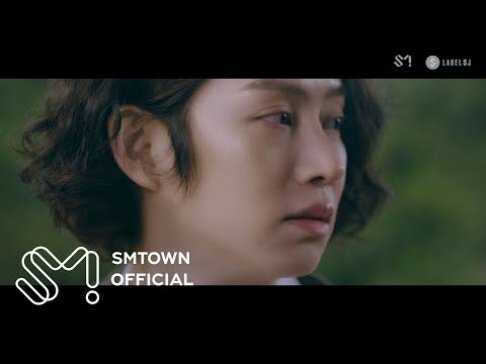 'Wanna One Go in Jeju' by Mnet x 'Innisfree' has finally released a scenic first teaser! This time, 'Wanna One Go in Jeju' captures the Wanna One boys on a mission to create their very own CF for 'Innisfree's 'Green Tea Seed Serum'. 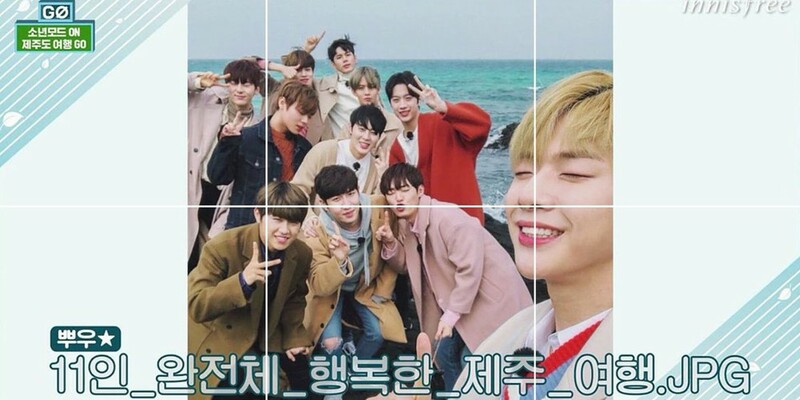 Previously, 'Wanna One Go in Jeju' was delayed after the group's accidental live broadcast fiasco, but fans can now look forward to the reality show's premiere on March 30! The show will air every Friday beginning this Friday at 7 PM KST on the 'Innisfree' x Wanna One Instagram, as well as other SNS platforms.
. ??? ?? ???? ???? ?? ???? ??? ??? ????.. _ ???? ??? ?????? ???? [???? in JEJU] _ ?? ??? ? 7? - ????? ????/??? - 1? : 3? 30?(?) 7? _ #??_?_??_???? #?????_???? . #????? #innisfree #??? #wannaone #???? #wannaonego #wannaone_go_injeju #????_?_?? #??????? #greenteaseedserum #?????? #????? ?